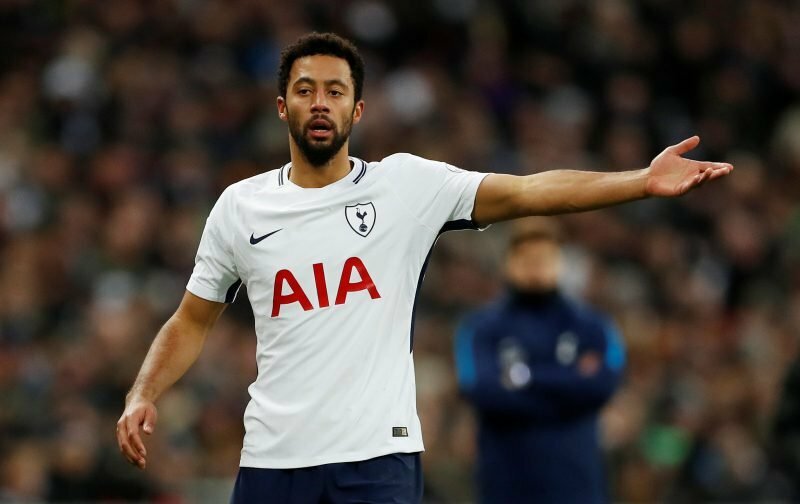 It’s been reported this morning that Tottenham Hotspur midfielder Mousa Dembele will soon complete a move to Chinese Super League side Beijing Guoan. 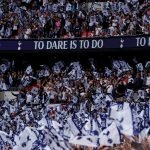 Speculation of a move to China was back on the rumour mill only last week for the 31-year-old and the BBC are one of a few outlets to now suggest that talks have progressed well on a potential £11million deal seeing him depart this month and phrases like ‘on the brink’ are now being offered up. The Belgian arrived at Spurs from Fulham back in 2012 and he’s gone on to make almost 200 appearances for us across all competitions, but injury has gotten the better of him in recent times and although he’s made 13 appearances for manager Mauricio Pochettino so far this season, the last of those appearances came very early on in November and that was the last time we saw him. A move to China probably suits all parties, especially if we can bring in that kind of money for him – but whether or not that means fans should expect an incoming deal remains to be seen.